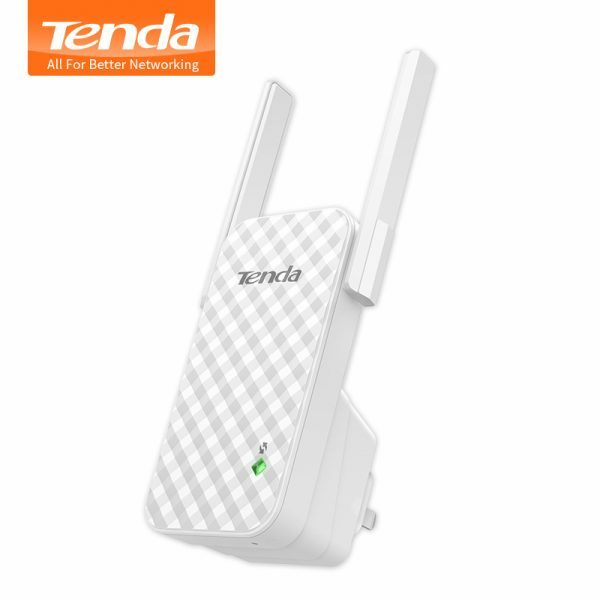 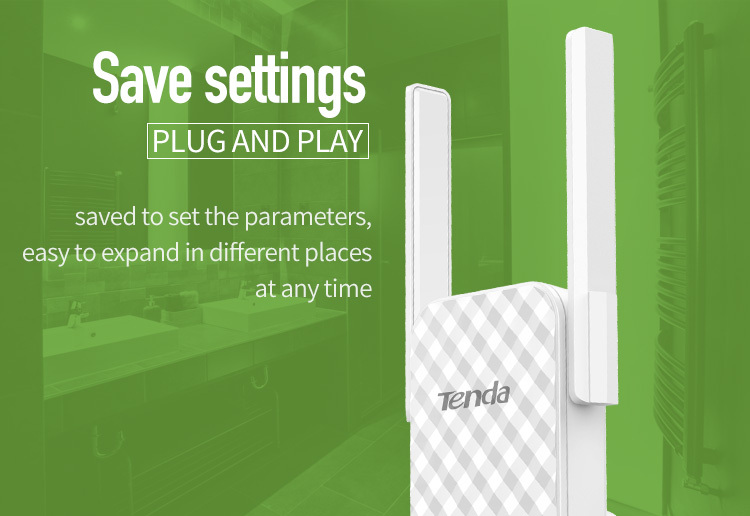 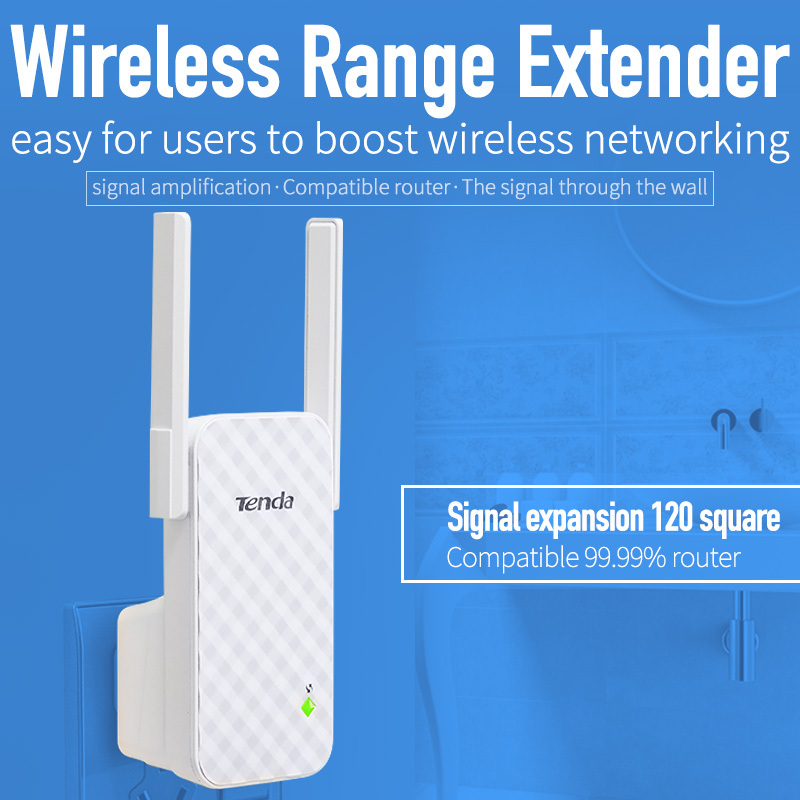 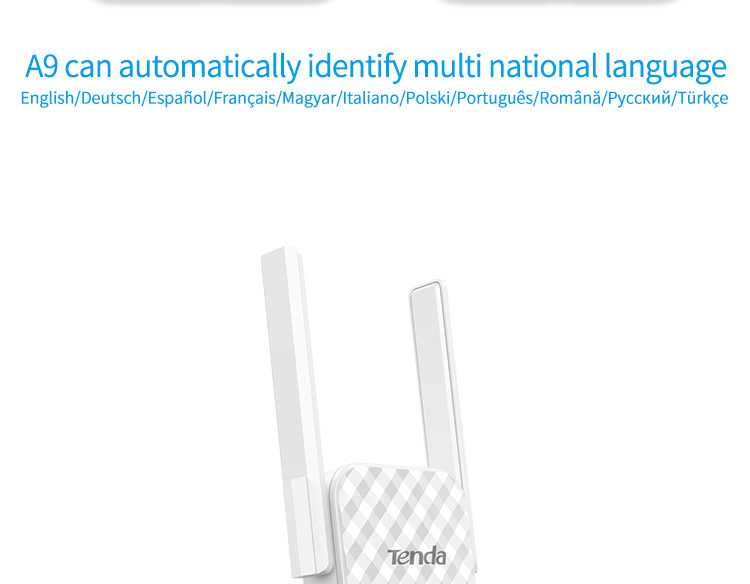 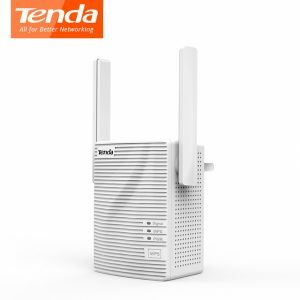 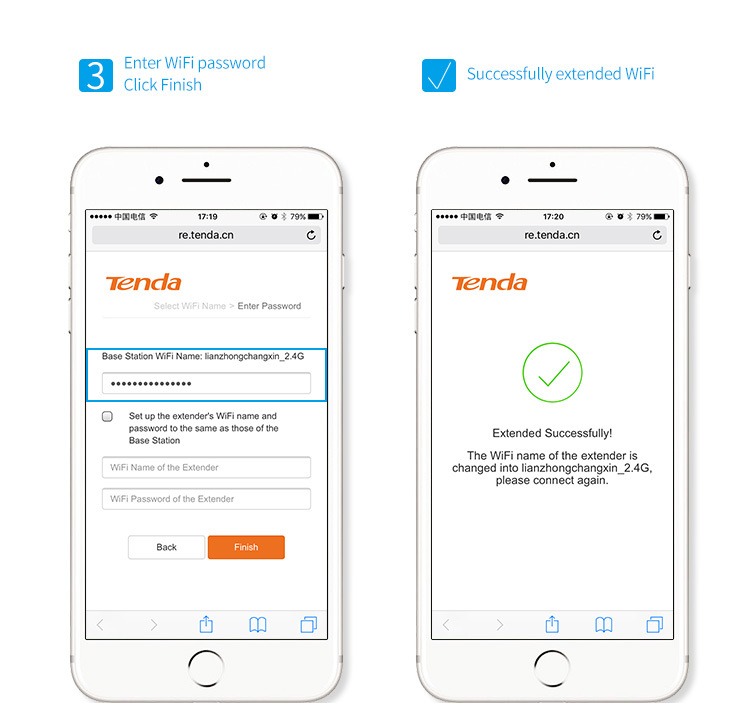 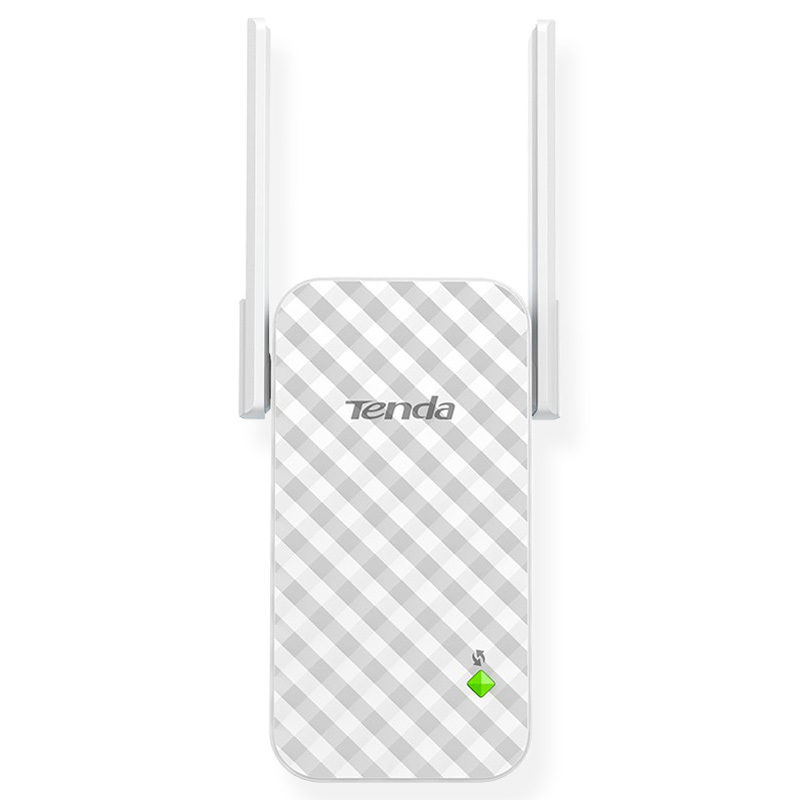 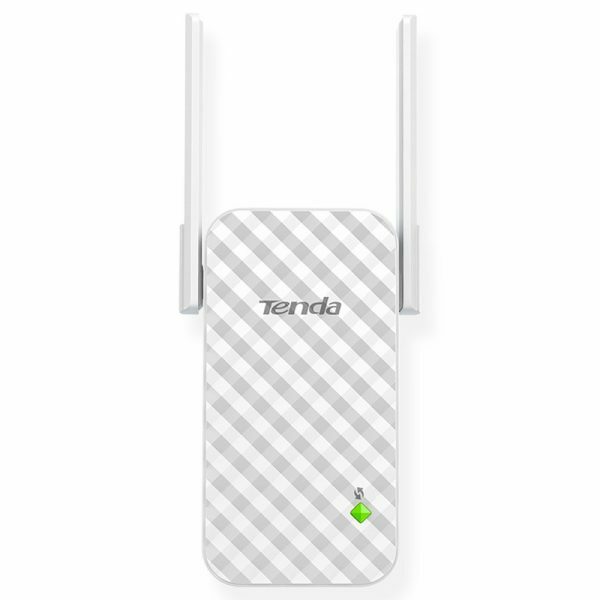 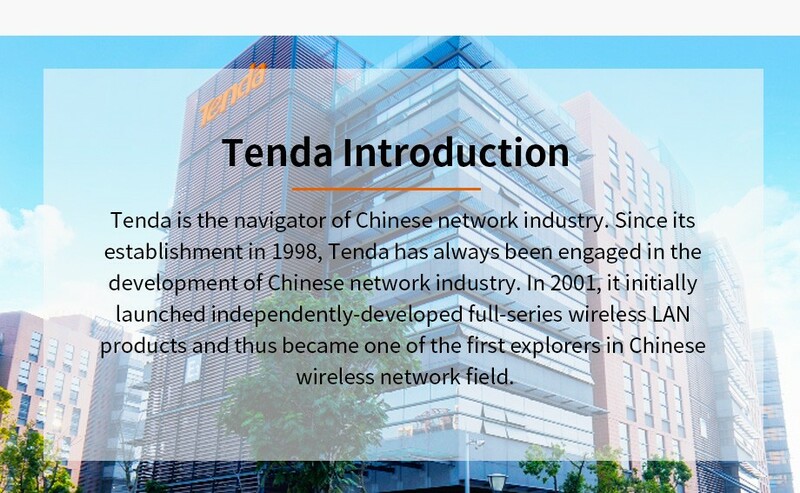 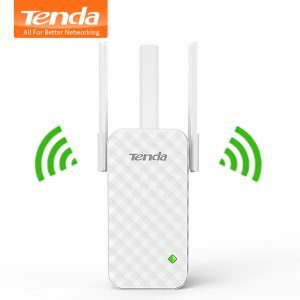 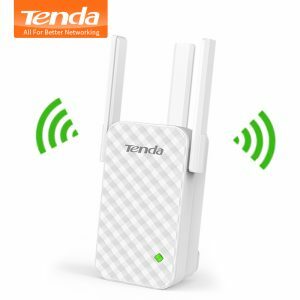 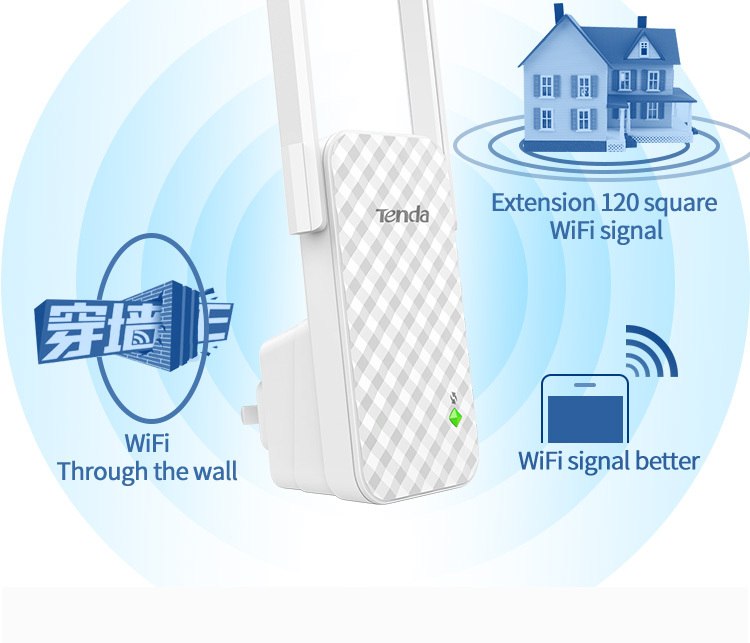 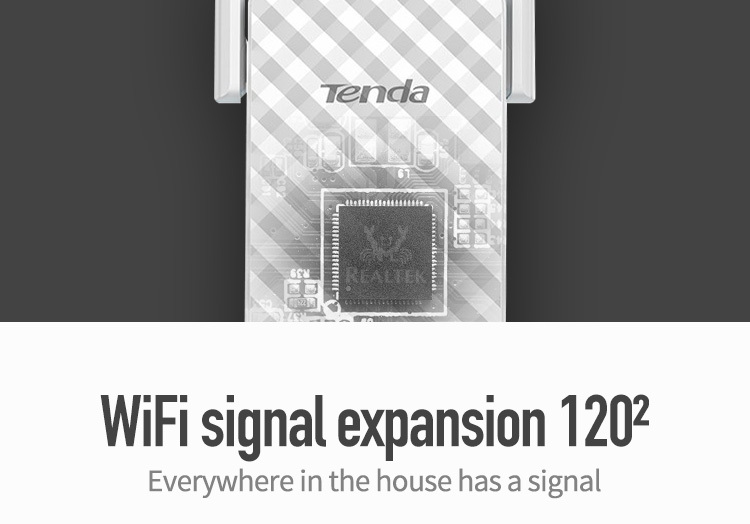 Buy Tenda A9 300M Wireless WiFi Repeater, WiFi Signal Amplifier, Wireless Router WiFi Range Extender Expander Booster, Easy Setup - In Stock Ships Today! 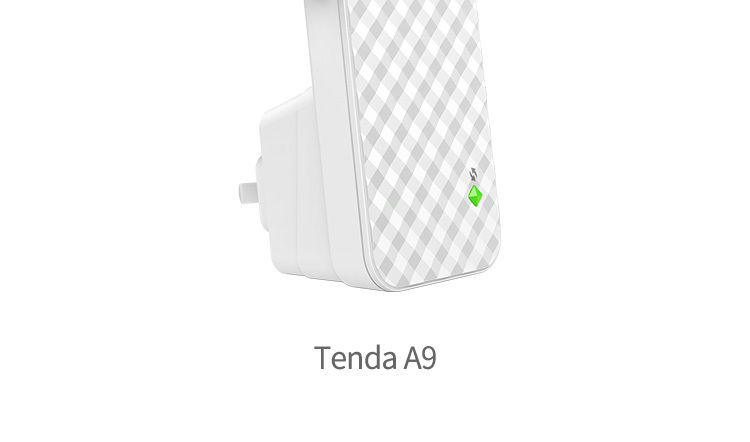 A9 is a wireless N300 universal range extender, specially designed to extend the exisiting WiFi coverage and improve the signal strength. 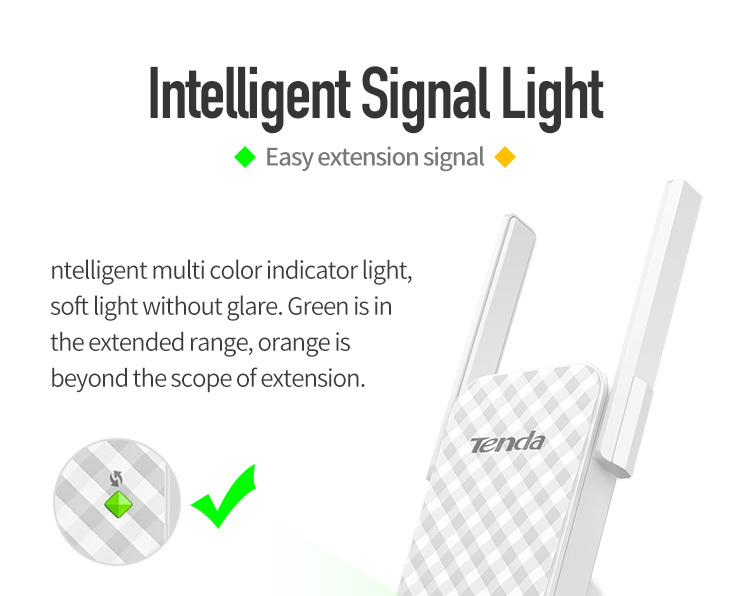 With one button extension, smart signal LED, wall-mount design and universal compatibility, it is easy for users to boost wireless networking. 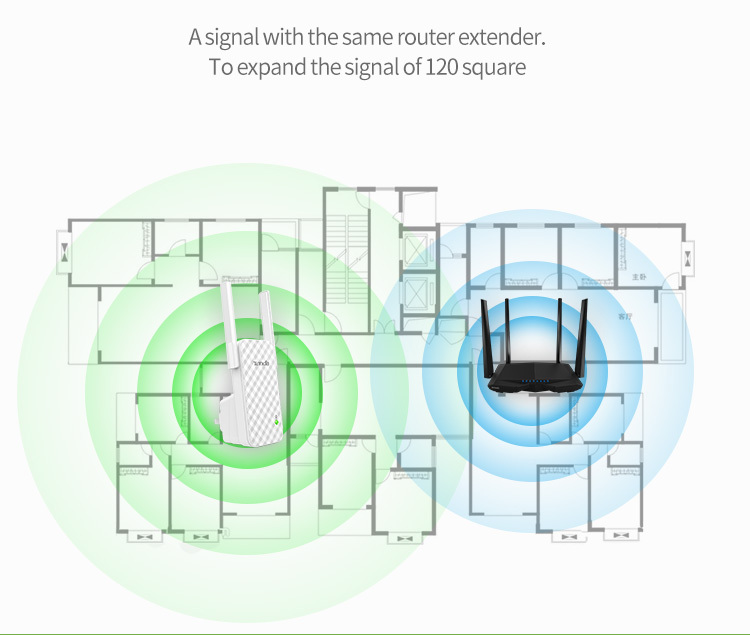 A9 is an ideal choice for you to eliminate WiFi dead zones and optimize your networking. 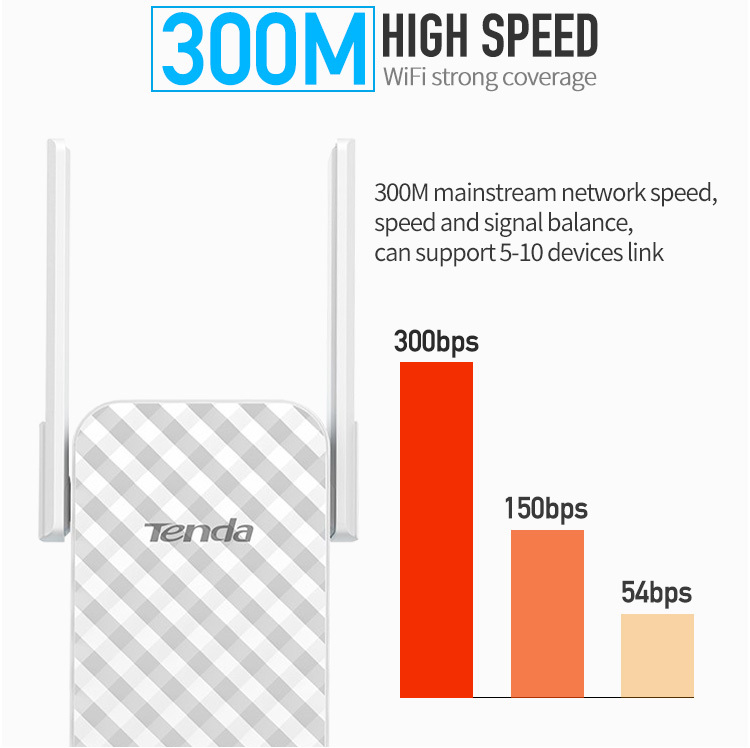 • 300 Mbps 802.11n speed. 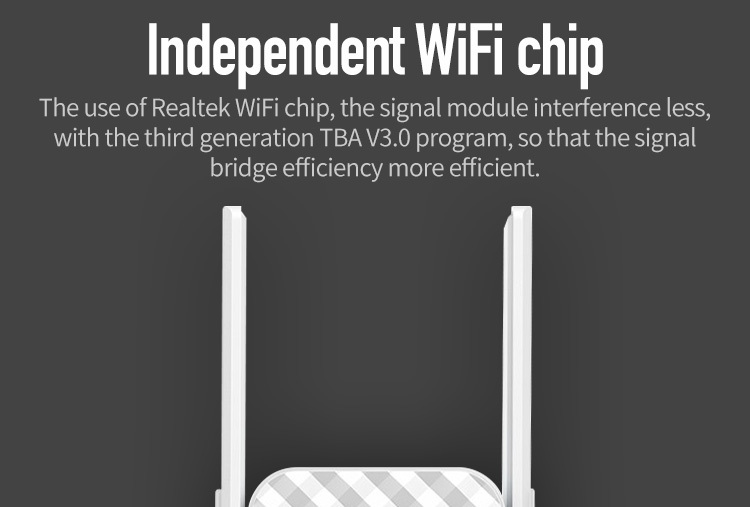 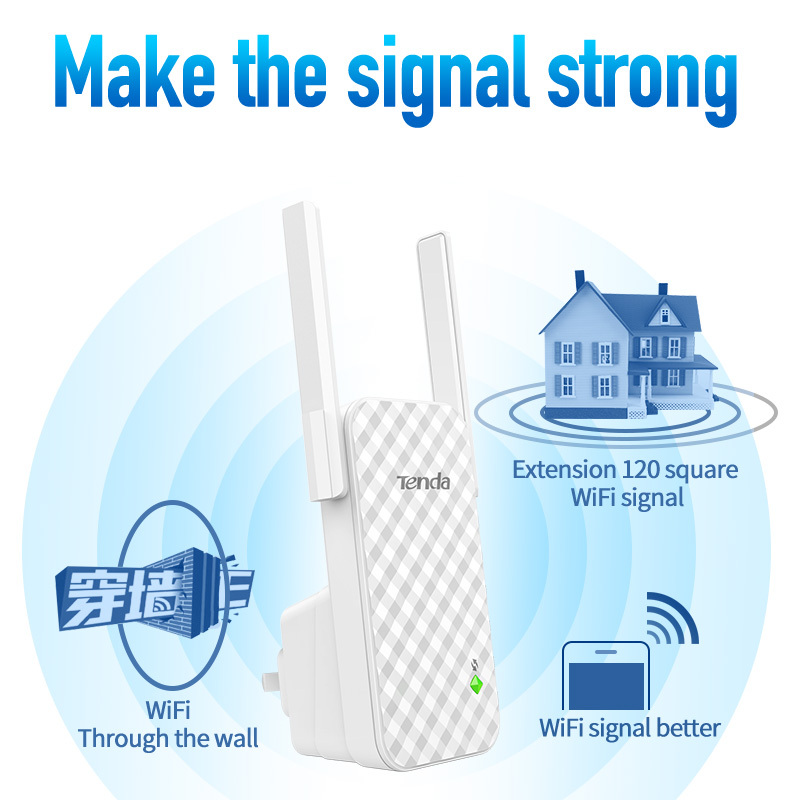 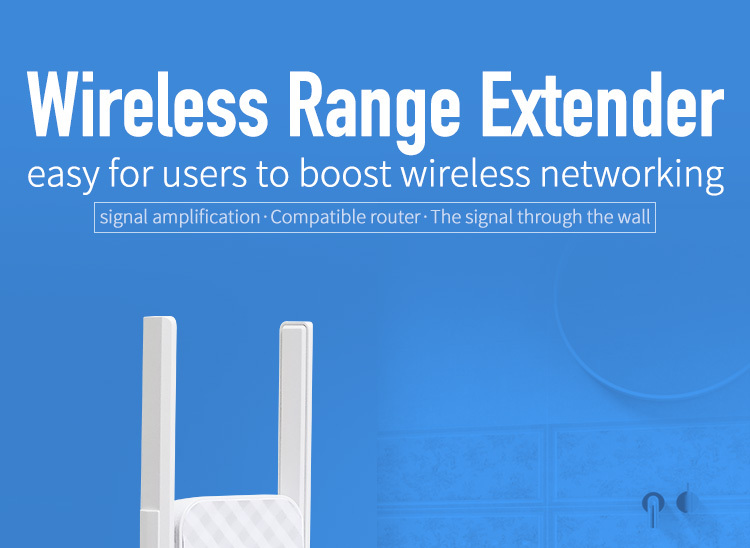 • 2*3 dBi external antennas boost signal to extend WiFi coverage up to more 200㎡. 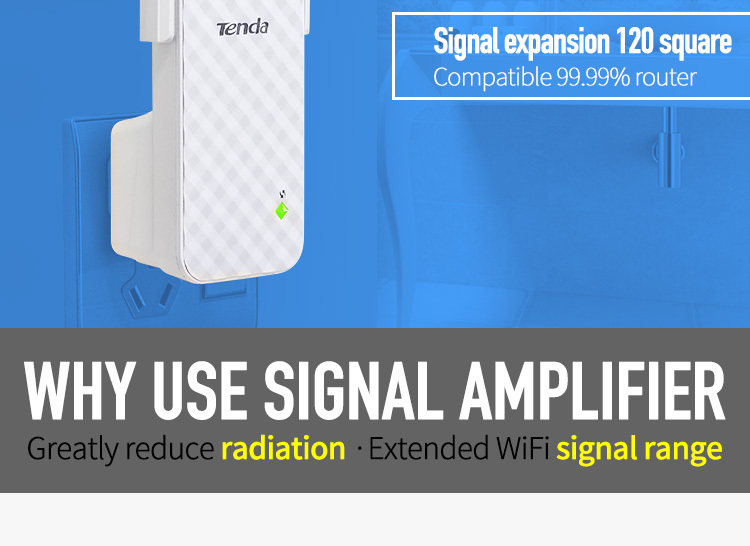 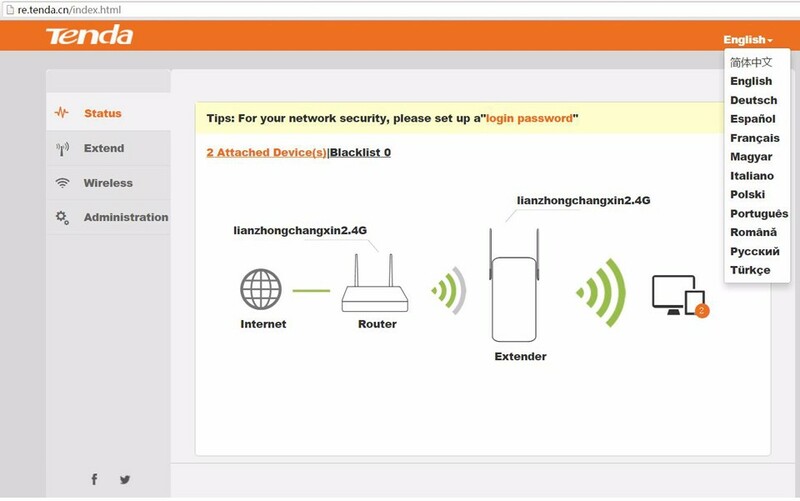 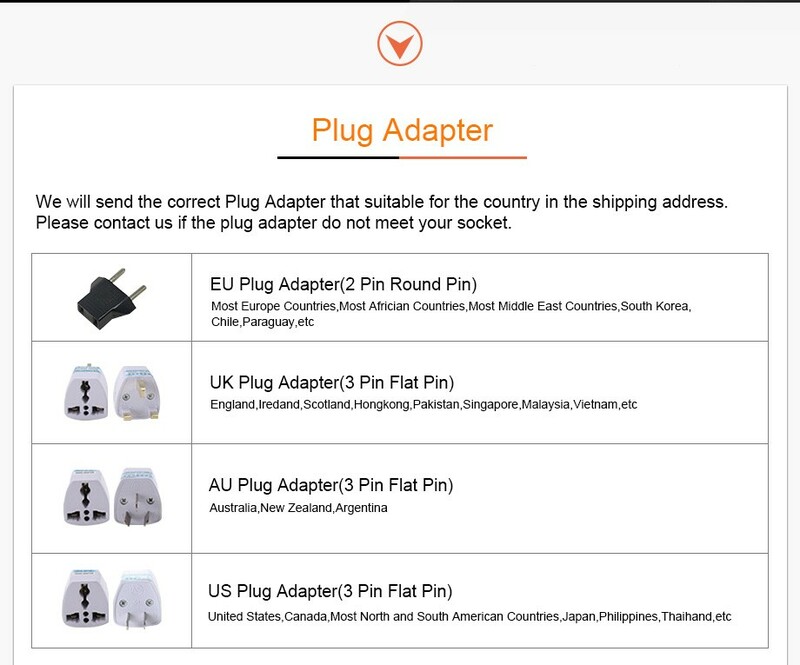 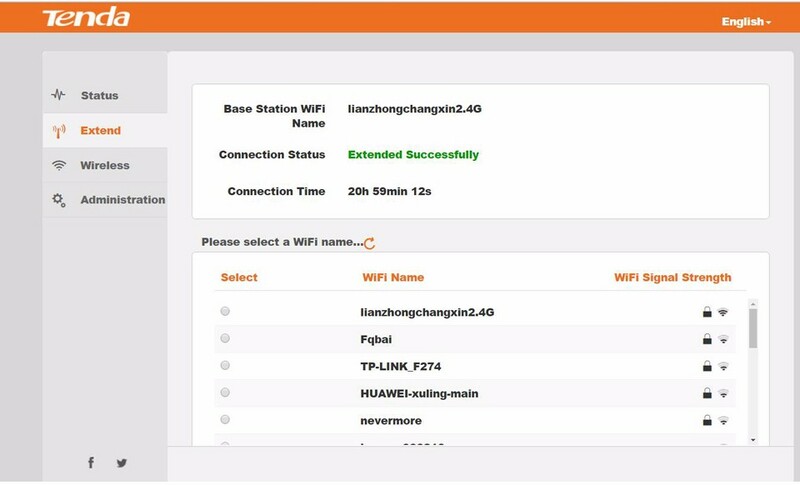 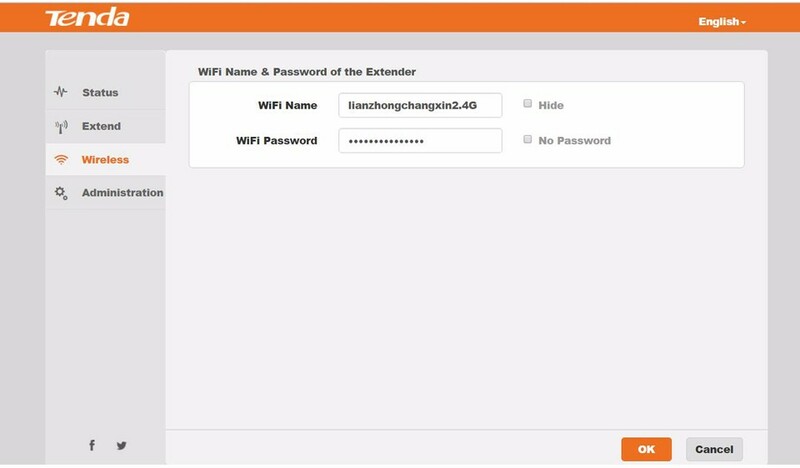 • One button extension help to extend WiFi coverage easily. 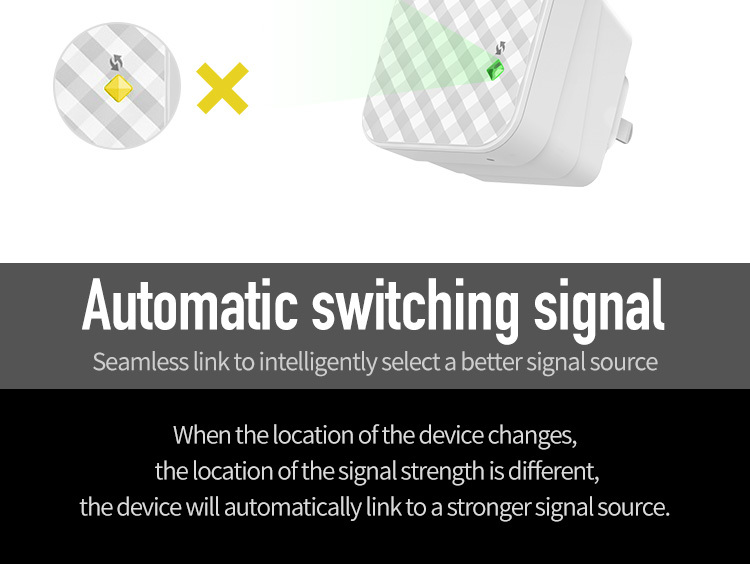 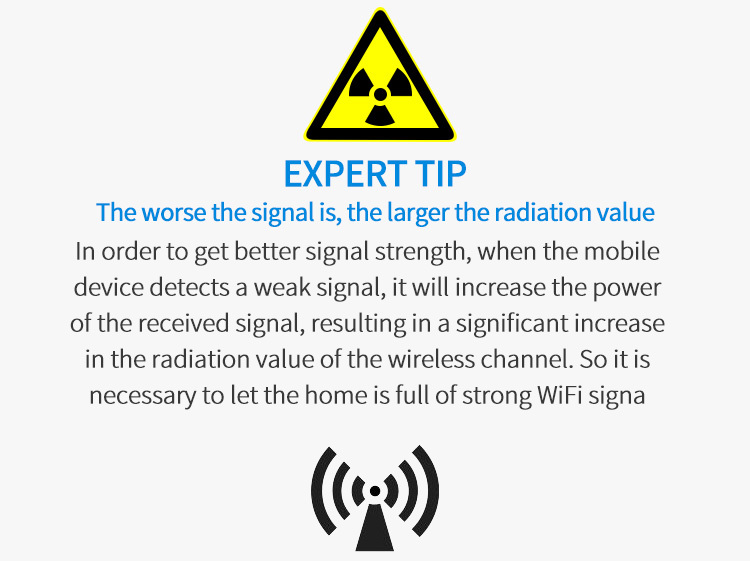 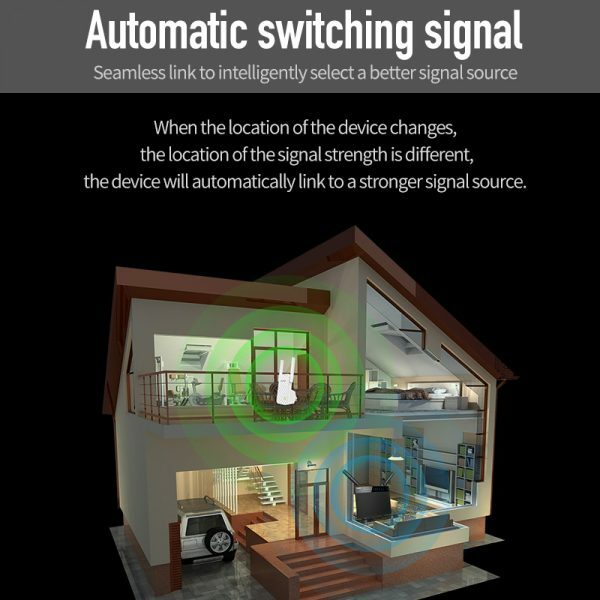 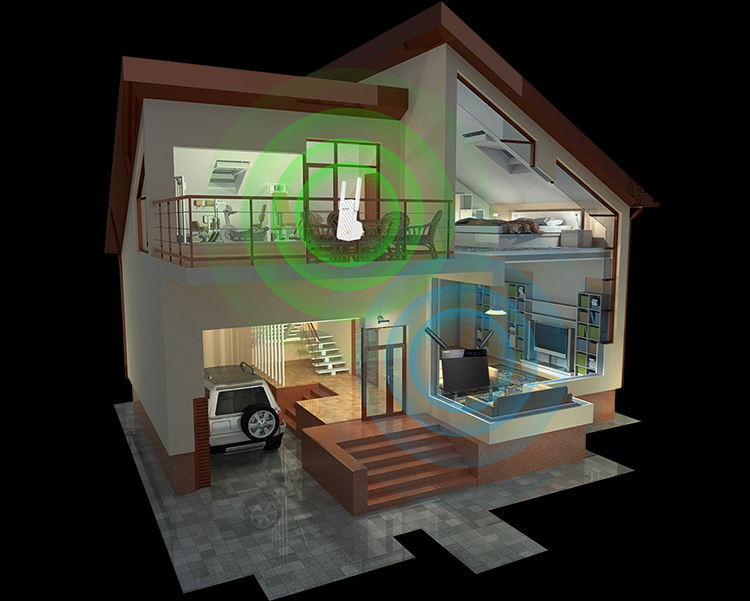 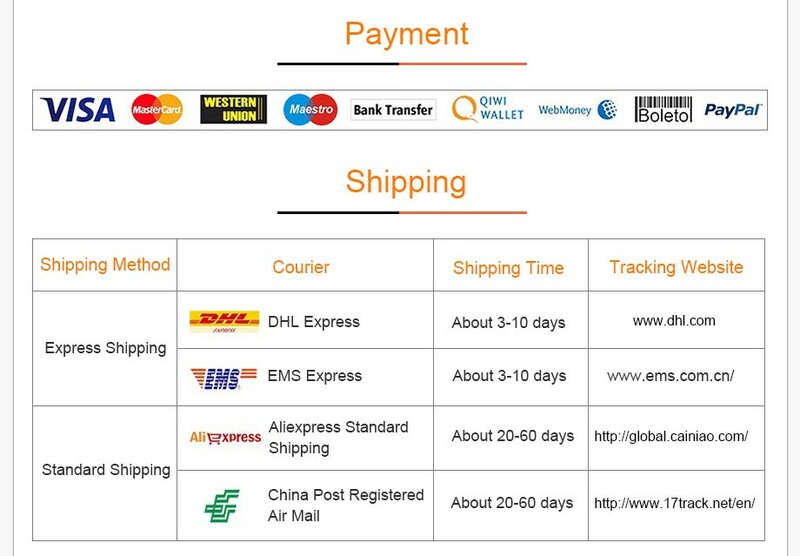 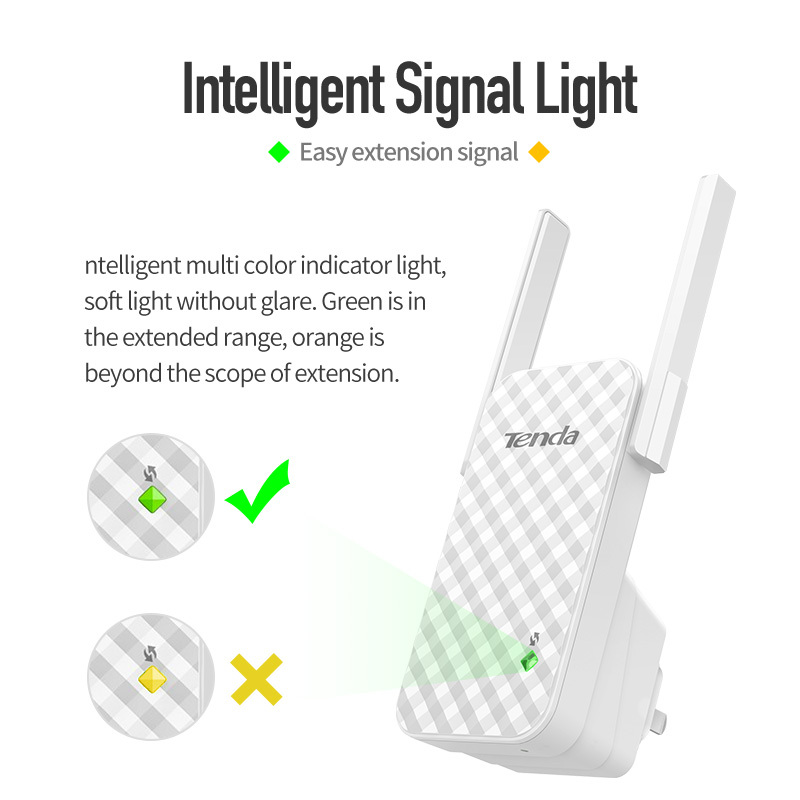 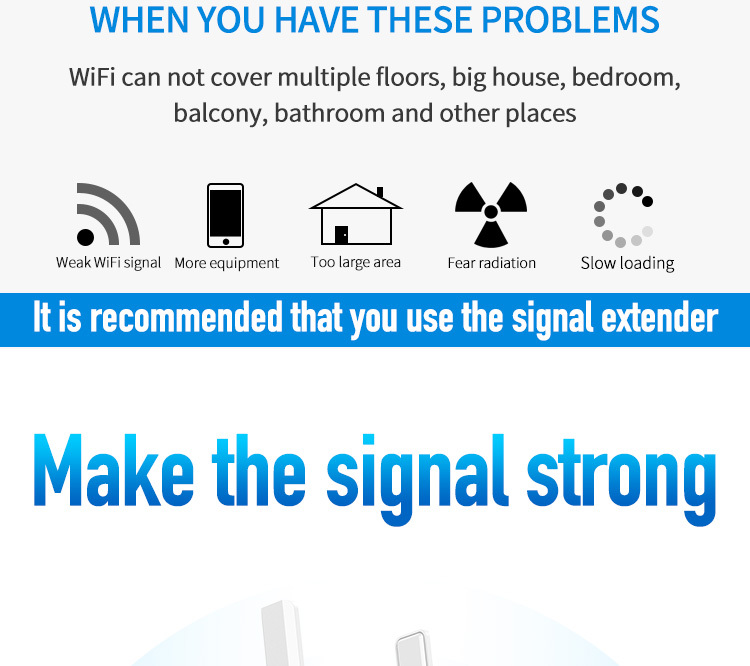 • Smart WiFi Signal Strength LED help to choose optimum location easily. • Compatible with main brands 802.11n standard wireless routers and WiFi DSL.